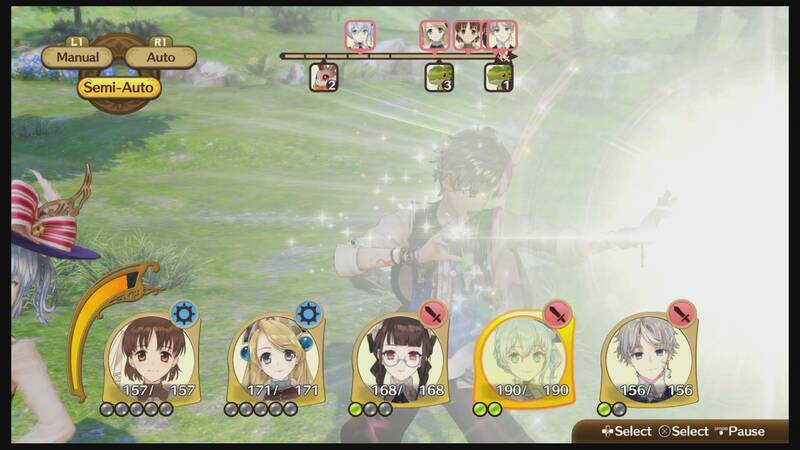 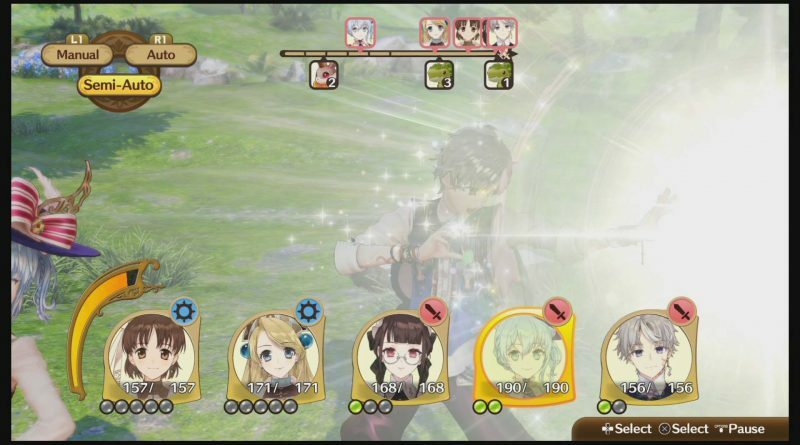 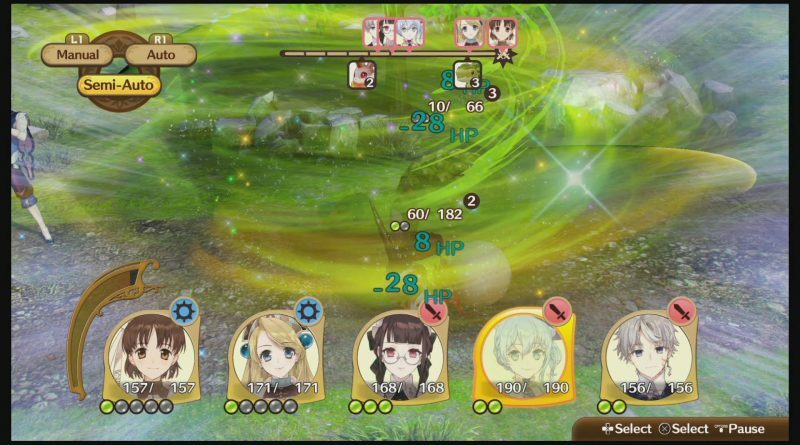 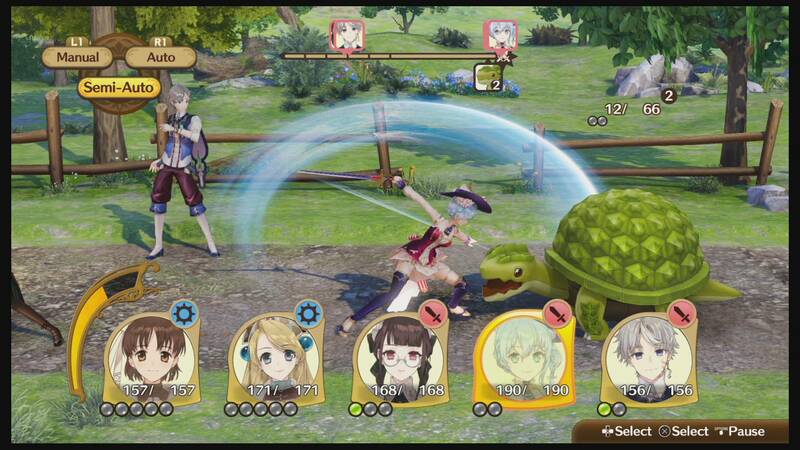 Koei Tecmo today announced that Nelke & the Legendary Alchemists: Ateliers of the New World will launch for Nintendo Switch and PS4 on March 26, 2019 in North America and on March 29, 2018 in Europe both physically and digitally. A Collector’s Edition of Nelke & the Legendary Alchemists: Ateliers of the New World will be exclusively available through NIS America’s online store (North America, Europe). 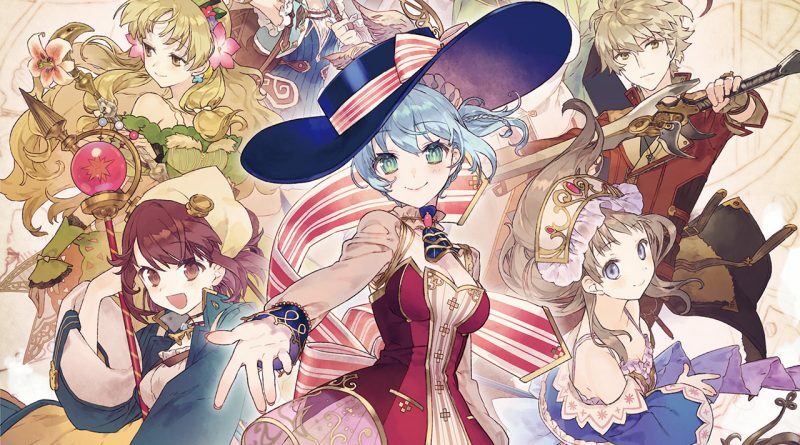 The Collector’s Edition contains a hardcover art book, the game’s official soundtrack, a deluxe cloth poster, and an acrylic standee featuring the main character Nelke, all packaged into a beautiful collector’s box featuring artwork of the famous alchemists which appear in the game. 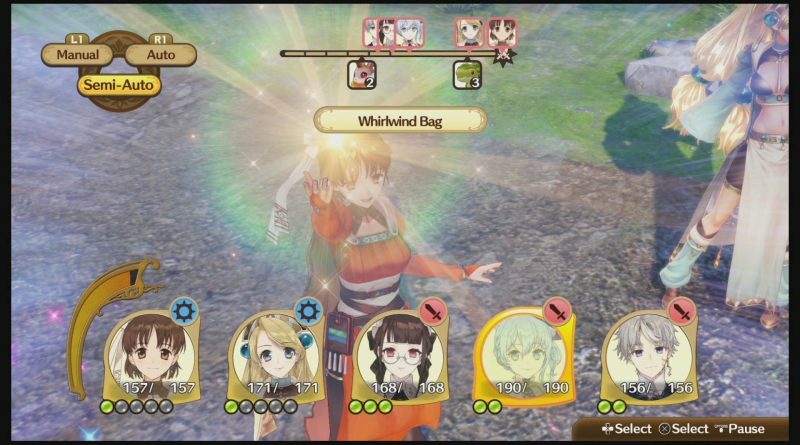 A Weekly Report is prepared at the end of each week which shows the current town population, the amount of income made, number of properties, and the number of synthesized items. 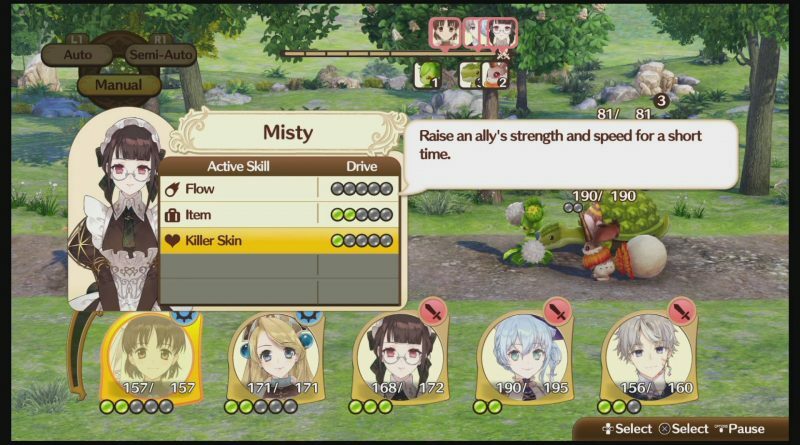 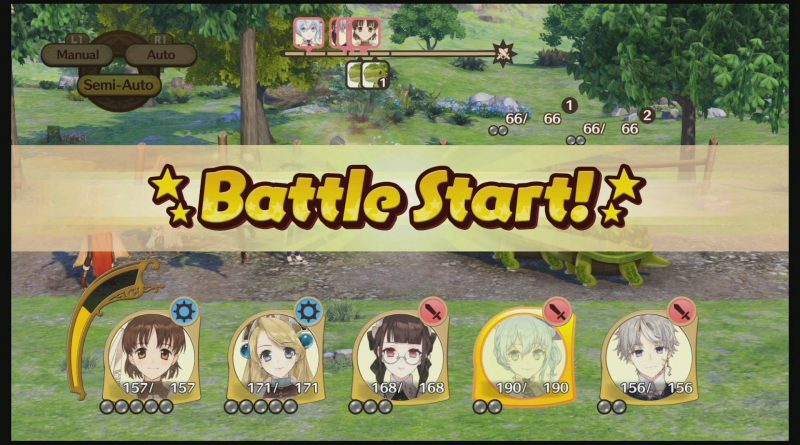 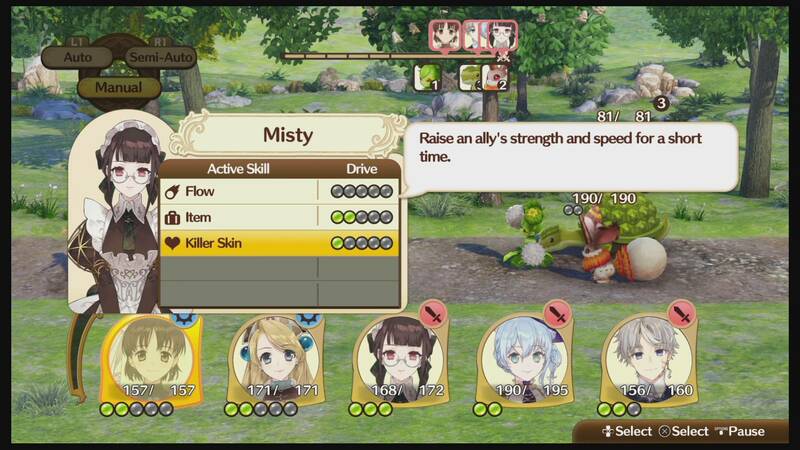 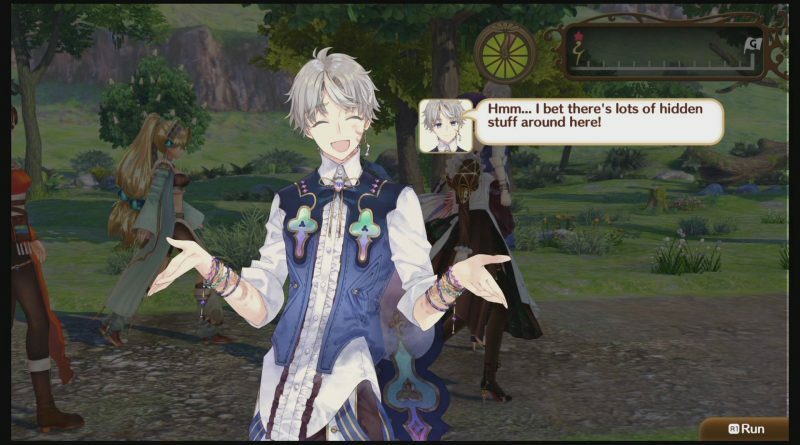 Using this report, players can decide how they will spend their time in Westwald, perhaps they will tackle quests and town development during the weekday and develop relationships with residents on the weekend. 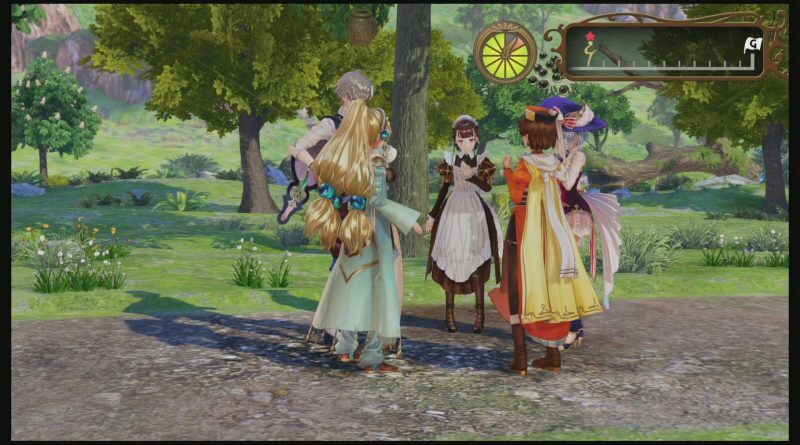 As Nelke spends time with people in Westwald she’ll deepen her bonds with them leading to not only exciting events between characters, but new town facilities and alchemist skills which aid in both synthesis and battle.